I say it a lot, the WordPress community is so strong not just because of the designers and developers that physically make the WordPress software, but because of everybody in the community. 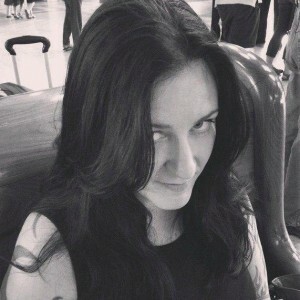 This week I chat with Cami Kaos, she runs WordCamp Central. If you’ve been to a WordCamp event in the recent past, one of the many reasons it was a success was because of the great work that Cami and the rest of the team do. Calling all organizers for WordCamp Portland! What is that WordCamp Central and what do they do?